Preset a list of screen time limit rules on a time and location schedule. How to use FamiSafe to set up smart control schedule? Finally on your own phone sign in as “Parent” using the same account. 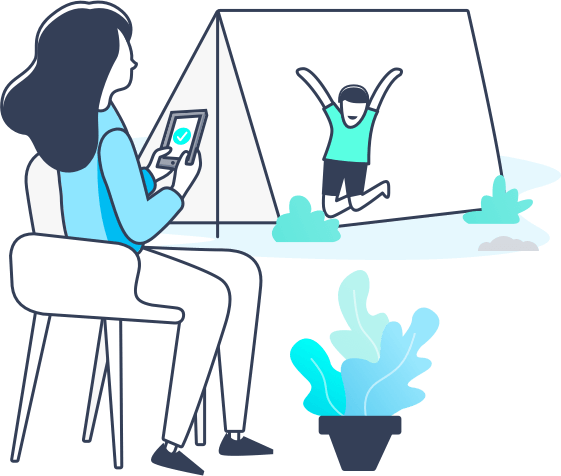 FamiSafe will automatically connect your kid’s device. When everything is settled, you can do all control things including setting up smart control schedule.